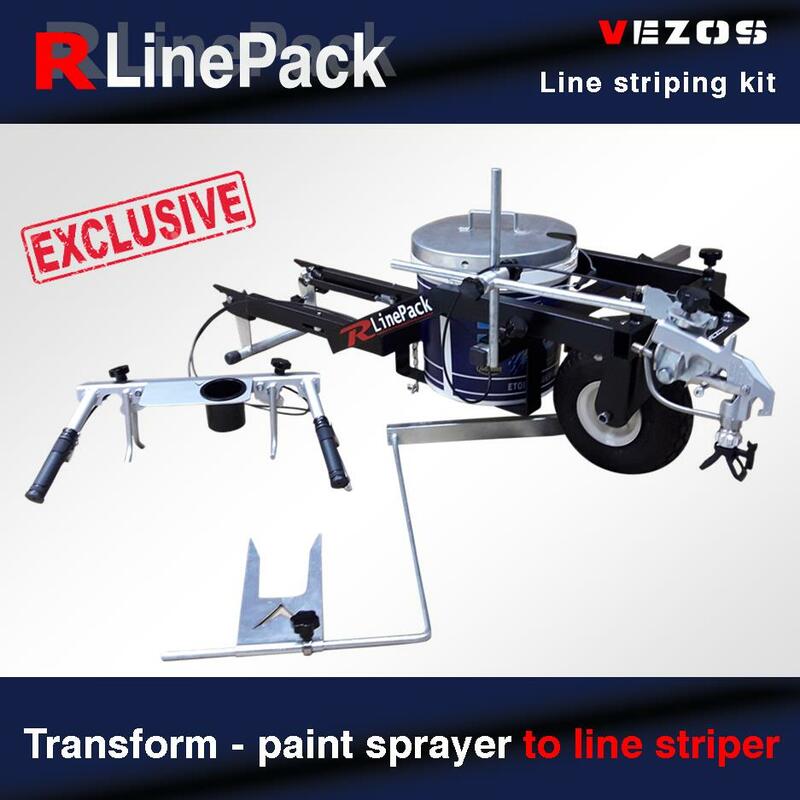 VEZOS contractor equipment offers a complete range of hydraulic airless paint and texture sprayers, line striping kits, pneumatic pumps and drywall sanders wall & ceiling sanders. 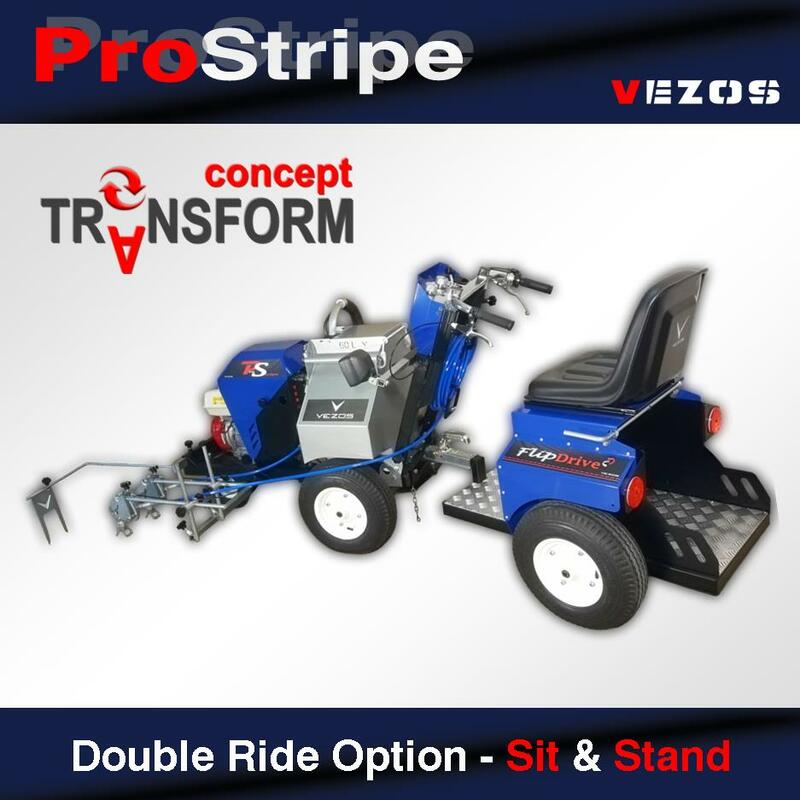 Innovative line striping solutions, walk behind stripers & self-propelled marking units with a unique double ride seat system, powered with Honda engines. 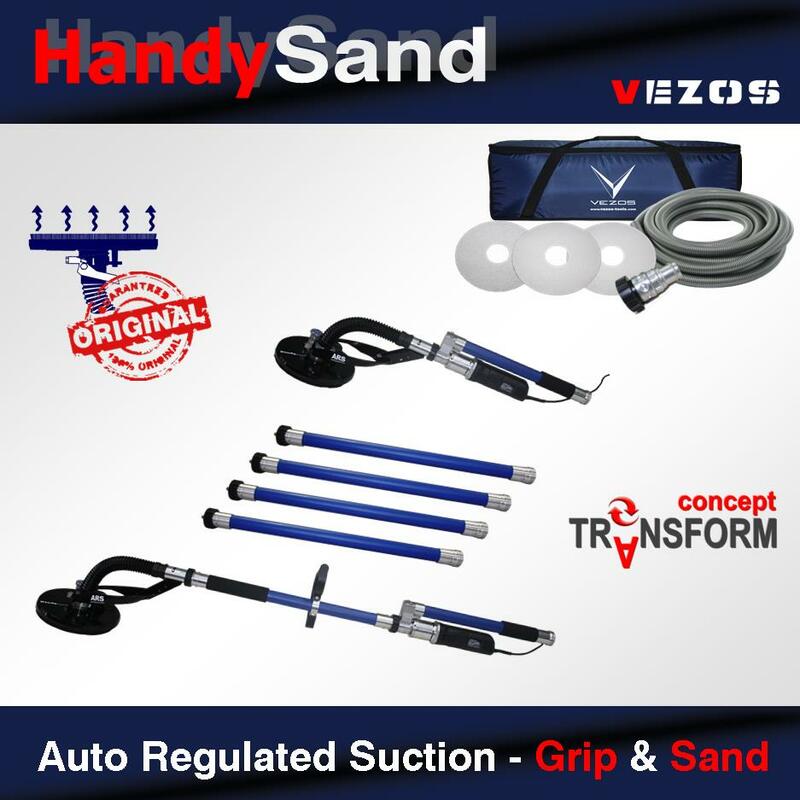 Sign up for VEZOS 6 year warranty plan. 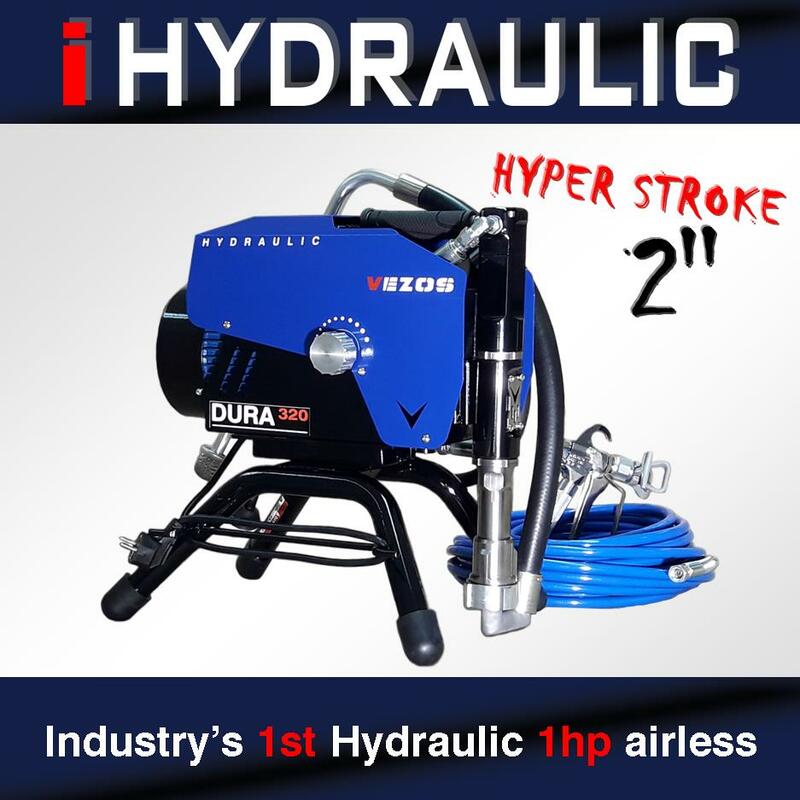 Offering marine solutions since 1970, VEZOS air operated airless pumps ensure continuous and stable material flow, under the highest working pressure. 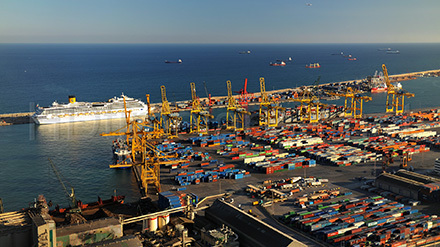 Deck scarifiers for surface preparation & rust removal.